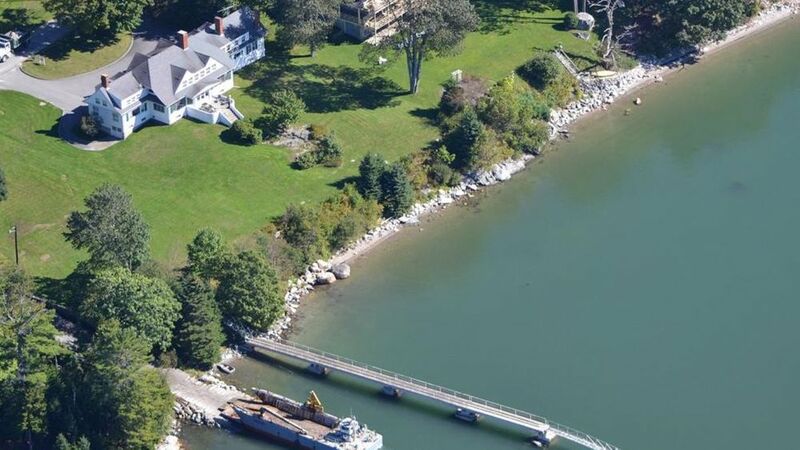 With stunning views of Frenchman Bay and Bar Harbor, The Lawn on Frenchman Bay provides couples all the stately elegance of seaside New England estate. 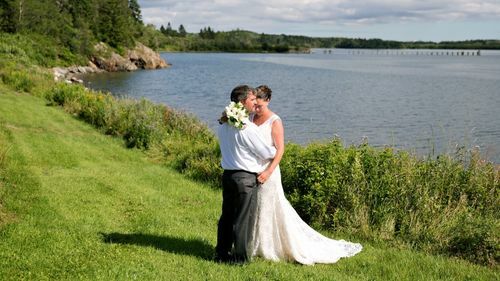 The venue offers expansive green lawns stretching from the white veranda porches down to the shoreline with views nearby Bar Harbor. 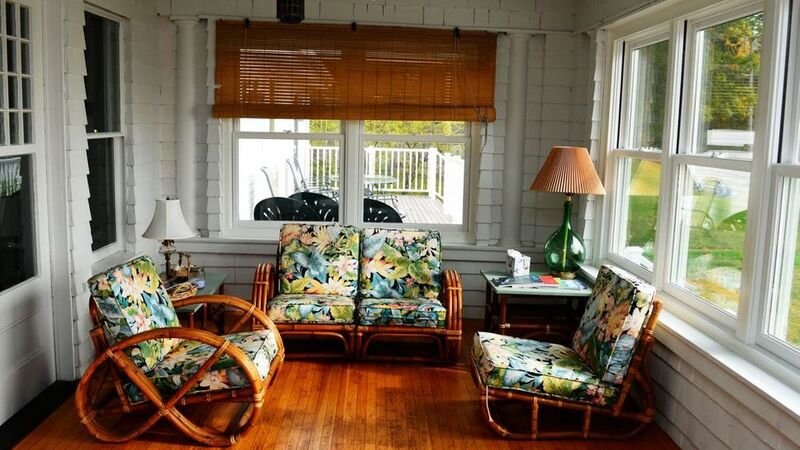 Guests arrive and are greeted by quintessential new England white picket fences and immediate vista of the ocean and mountains in the distance. 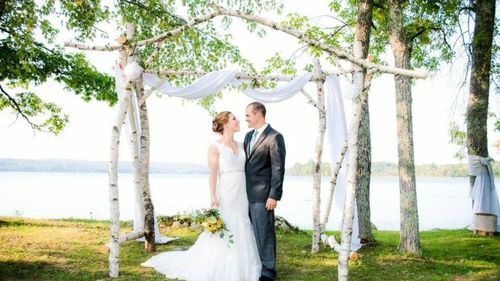 Surrounded by Acadia National Park, the venue's combination of forest, ocean and mountain views capture some of the most elemental features of Maine's natural beauty in just one glance. The opportunities for photos here are truly nearly endless. 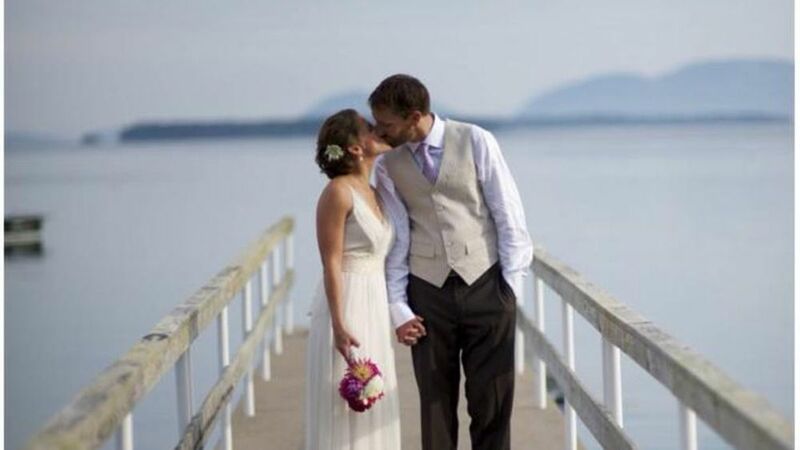 The water views provide the perfect backdrop for a ceremony site. Cocktail hour can boast some hightop tables right along the lawn's edge where guests can enjoy the water views and hear the sounds of the ocean before retiring back to a beautiful tented reception as the night begins. 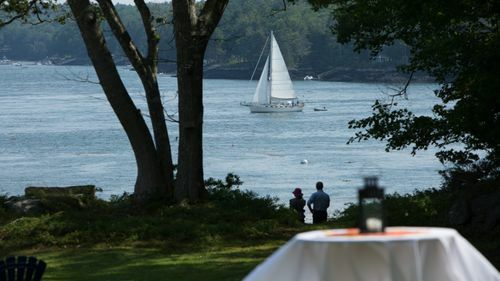 In fall couples have the stunning water views backdropped by the gorgeous orange, yellow and reds of New England foliage across the yard and bay. 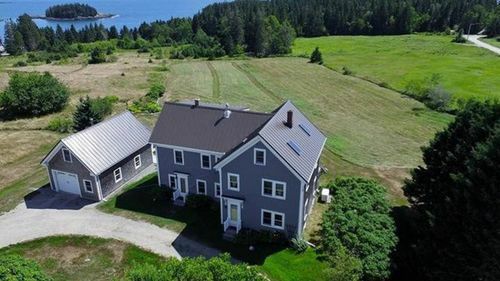 The venue's location just minutes from Bar Harbor offers couples and guests easy access to all the amenities of the charming seaside town - from art galleries, to restaurants, to quaint inns. 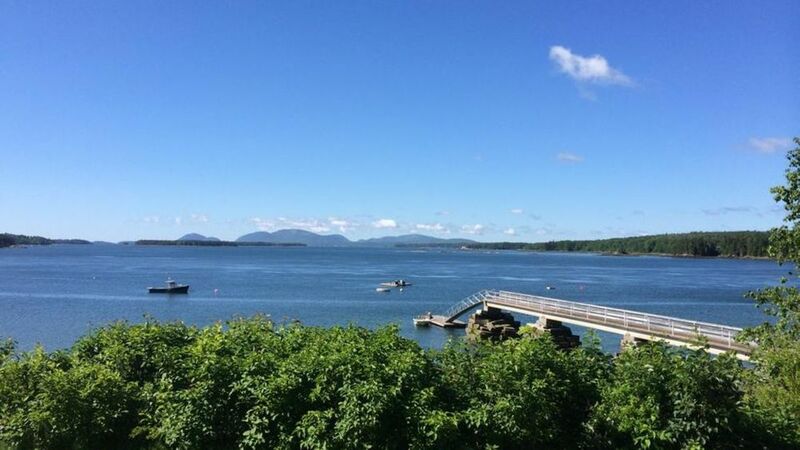 During the weekend you and your guests enjoy local hikes in Acadia National Park, visit the Bar Harbor restaurants or just put your feet up and take in the views from a rocking chair on the deck. 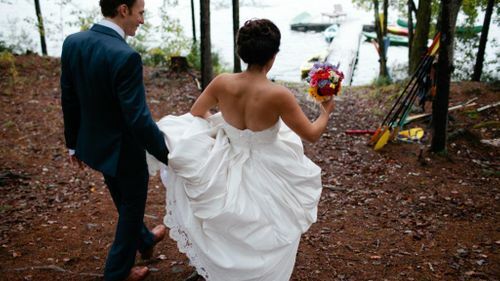 The venue home offers couples the chance to stay onsite with some of their family or bridal the night of and leading up to the wedding. Changing Rooms - 8 bedrooms inside the estate available for changing. Parking - 5 driveway spots and limited street parking is available. Cellular Service - Full Service available. Trash - Trash and recycling cans on site, however, couples must bag and move to designated area. Electric Power - Residential grade. 1 King bed, 2 Queen beds, 3 Double beds, and 2 Twin/Single beds are divided into 8 different rooms on the estate. There is an additional $350 cleaning fee as well.